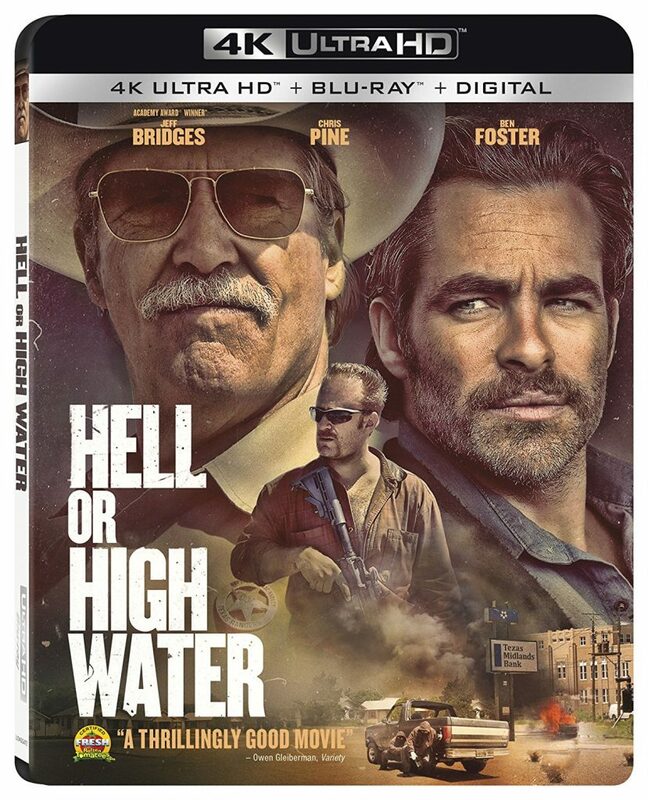 Check Out The Trailer For ‘Hell Or High Water’ Starring Chris Pine and Ben Foster!!! The first trailer for ‘Hell or High Water‘ has landed and it looks like one of those movies I’m beyond excited to see. Two brothers, desperate to save the family farm in New Mexico, begin robbing banks to meet the looming deadline. The brothers are the gorgeous combination of Chris Pine and Ben Foster, a divorced dad and an ex-con. The flick will premiere at the Cannes Film Festival then will be available August 19 in theaters. 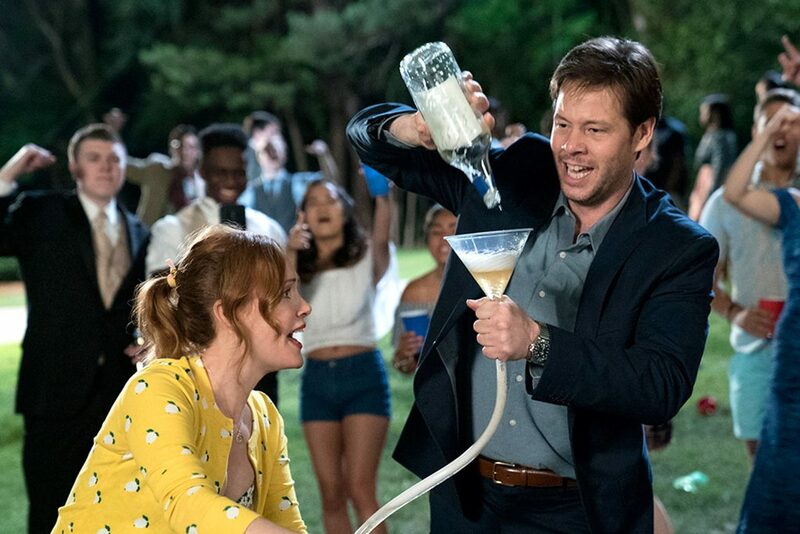 Dan Moran’s Top Films of 2018 and his Award Nominations! This year I saw 102 new movies in 2018. That number is actual movies released in 2018. I count Netflix and streaming movies released this year because that is where we are heading but the majority of the 102 was in movie theaters. I decided not to rank my top movies this year because at the end of the day the difference between #10 thru #3 is usually based on my mood when I write the list. So I just put my top movies in ABC order. 4K UHD Review: ‘Hell or High Water’! Director David Mackenzie’s latest film, Hell or High Water, is a perfect example of how slow and steady wins the race. The film is a little slow to start, but once it gets going, it’s fantastic. The story centers around two brothers, Toby Howard (Chris Pine) and Tanner Howard (Ben Foster) who are desperately trying to save their mother’s farm and keep it in the family. The brothers are literally under the gun to find the money and decide the quickest way to make the deadline is to rob banks. Toby is intelligent, calm, cool and collected and the brains behind the operation. Tanner is an ex con hothead who relishes the crime spree and does little to control either his rage or his inclination toward violence. A Retrospective Look Back at the year 2007 in Movies! It has been a decade since we have had an overwhelmingly great year of movies. There have been some ‘great movies’ for sure, that have been released since 2007, but a collective year of dominance like 2007 hasn’t been experienced in 10 years. We have to start with the films that people still talk about today from 2007. No Country for Old Men, There Will Be Blood, & Zodiac. I mean what a Top 3 for one calendar year! The closest we got to this was in 2015 when the Top 3 was, Mad Max: Fury Road, Mad Max: Fury Road, & Mad Max: Fury Road. 4K UHD Announcement and Pre-Order: ‘3:10 to Yuma’! Official Release: Saddle up for one of the most thrilling Westerns of the last decade when 3:10 to Yuma arrives on 4K Ultra HD Combo Pack (plus Blu-ray™ and Digital HD) May 2 from Lionsgate. From the directing and producing team behind Walk the Line, revisit the Oscar®-nominated feature in stunning Full HD resolution and High Dynamic Range (HDR) to experience the Old West in a more vibrant presentation than ever before. 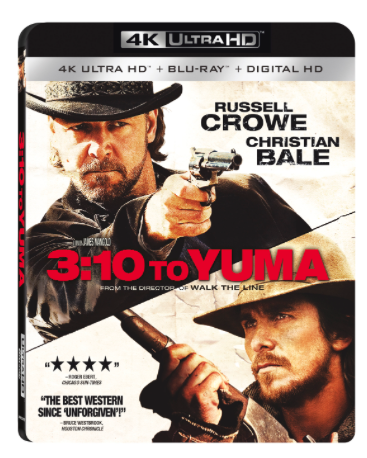 With a star-studded cast, including Russell Crowe and Christian Bale, and a Certified Fresh Rotten Tomatoes score, the 3:10 to Yuma 4K Ultra HD Combo Pack will be available for the suggested retail price of $22.99. 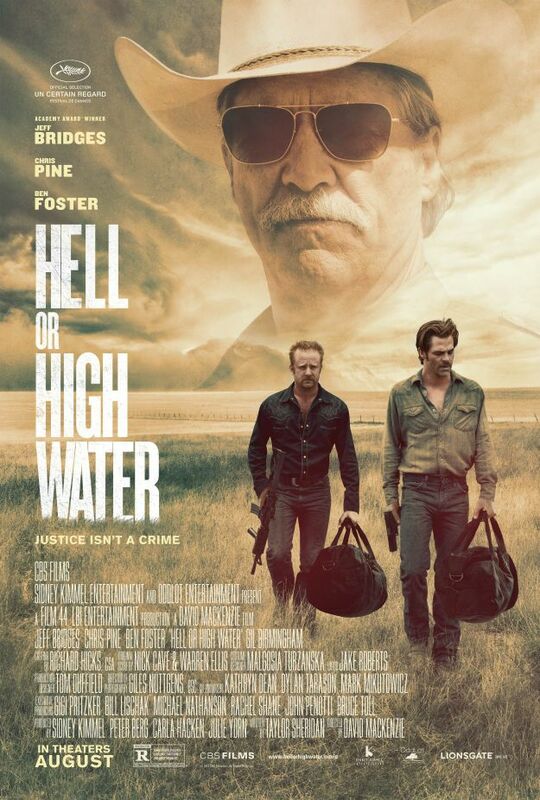 Film Review: ‘Hell or High Water’! 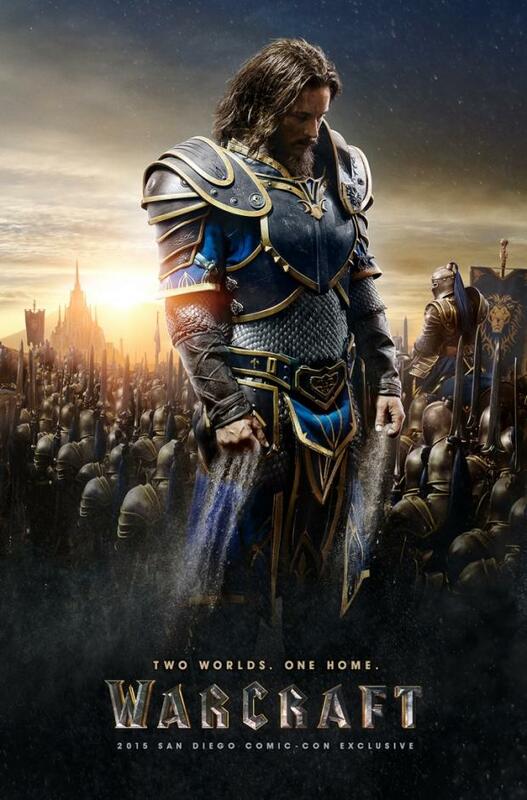 We’ve Got The New ‘Warcraft’ TV Spot – Enjoy!!! Legendary gives us a TV spot for ‘Warcraft‘, a feature film based on Legendary’s ‘World of Warcraft‘ video game series. Director Duncan Jones (‘Source Code‘) co-wrote the script with Charles Leavitt. 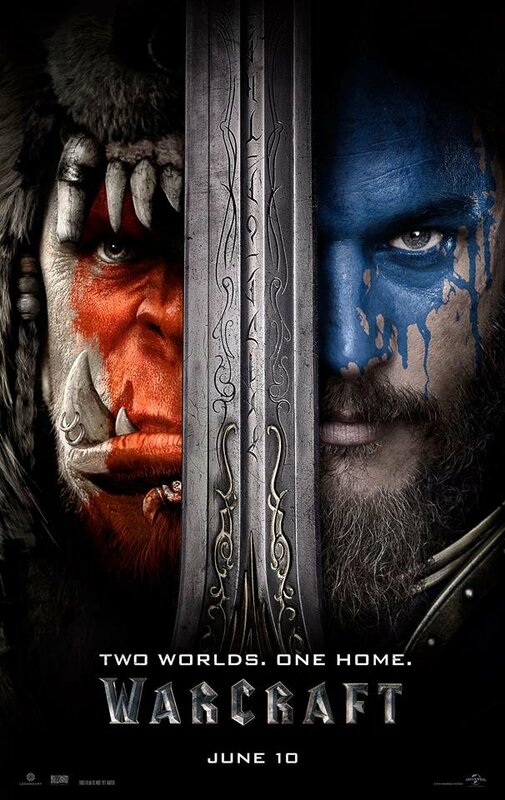 We’ve got the trailer for ‘Warcraft’!!! Check It Out!!! 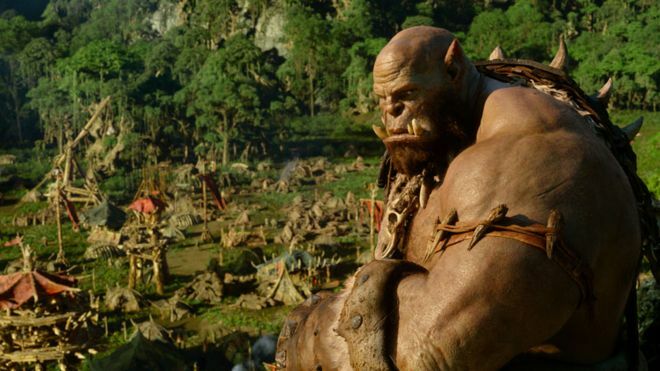 If you’ve been a waiting on tenterhooks for the trailer for the highly anticipated film ‘Warcraft‘ based on the staggeringly popular video game ‘World of Warcraft‘. The live-action film stars Travis Fimmel, Ben Foster and Paula Patton among others. 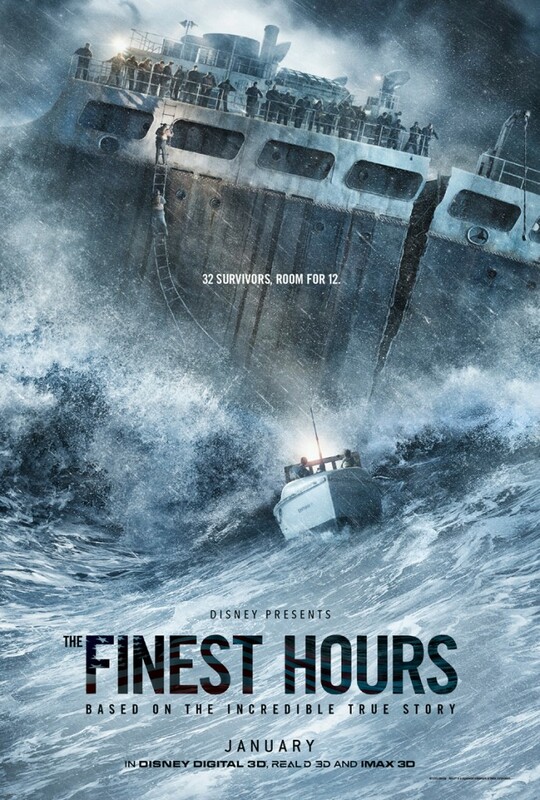 ‘The Finest Hours’ Looks Crazy Intense!!! I Can’t Wait!!! Disney just gave us a little more than a peek into ‘The Finest Hours‘. It’s a drama, it’s a thriller and it looks intense, intense as ‘A Perfect Storm‘ for my money. To go further with the comparison, they’re both based on real life events. Starring Chris Pine, Ben Foster, Eric Bana, Holliday Grainger and Casey Affleck. 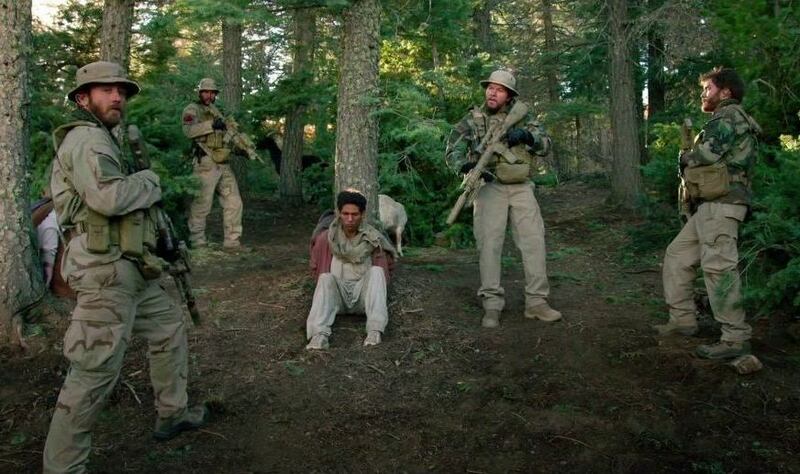 Rounding out the end of the year is yet another survival story with Peter Berg’s ‘Lone Survivor‘. This intense and gritty true account of the failed mission of a Navy SEALs raid in Afghanistan packs a strong punch, even though you know only one person makes it out alive like the title suggests. The real life Navy SEAL Marcus Luttrell is are lone survivor here, and we can compare this film to plenty other movies that take place in the Middle East where a mission has gone wrong, but Berg pulls out all of the stops with this story, and not only gives us an hour and a half of sheer brutality, but also gives us some great character camaraderie and tender moments to connect with these honorable soldiers. With the amount of movies out this holiday weekend, I don’t see this one trumping the box office, but might make a medium-sized dent. 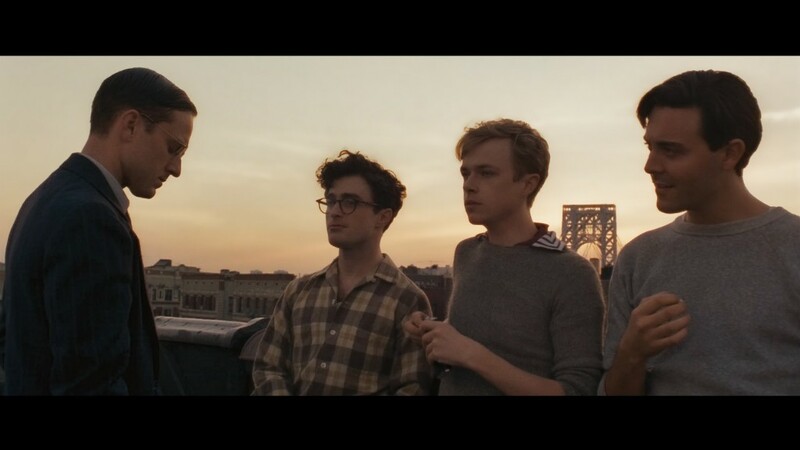 Film Review: ‘Kill Your Darlings’!!! Over the past couple of years, we have had a string of films based on the Beat Poet generation that spawned writers and poets Allen Ginsberg, William Burroughs, and Jack Kerouac. Some have been documentaries, some have been narratives on their successful careers, but none have covered the in depth time period where all of these writers met in college and were part of a murder. First time feature filmmaker John Krokidas knocks it out of the park with his jazzy, drug induced opus that is called ‘Kill Your Darlings‘. 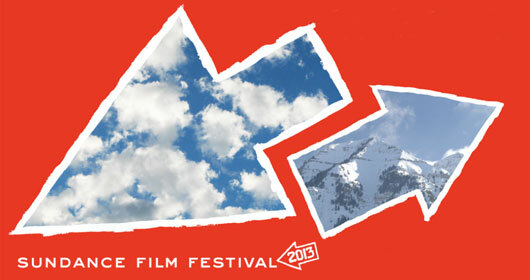 See What’s Showing at Sundance 2013!!! The 2013 Sundance Film Festival is in full preparation mode as it will start January 17-27 and will showcase 113 featur length films, which 98 of them are premieres from over 32 countries. Here is the full list of films that will be shown in all competitions as well as the non competition films. Hopefully it won’t be too terribly cold in Utah this year. Some of these films look AMAZING! Take a Look at the Toronto International Film Festival Slate!!! The Toronto Film Festival is coming up quickly and it looks like it is going to be one for the books. ‘Looper’ is going to open up the festival with several other centerpiece films that strike my fancy. Two of them include Joss Whedon’s Shakespeare film ‘Much Ado About Nothing’, and Terrence Malick’s new film, ‘To The Wonder’. Can’t wait. Below is the official press release. Who’s going? Piers Handling, CEO and Director of TIFF, and Cameron Bailey, Artistic Director of the Toronto International Film Festival, made the first announcement of films to premiere at the 37th Toronto International Film Festival. Films announced include titles in the Galas and Special Presentations programmes. 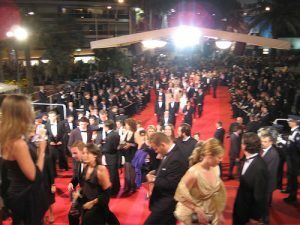 The announced films include 17 Galas and 45 Special Presentations, including 38 world premieres.